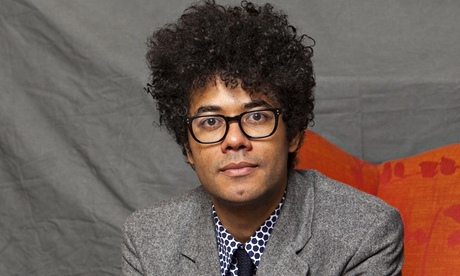 Richard Ayoade on getting it done – Life moves pretty fast. 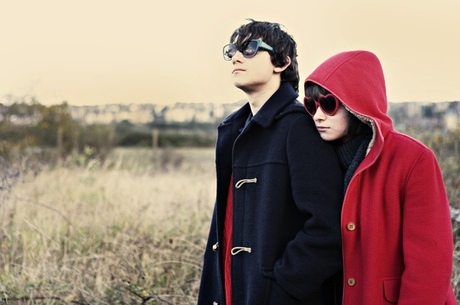 I loved Submarine, and the feedback for The Double is great too, so I’m really looking forward to seeing it. From a recent Guardian interview with director Richard Ayoade – I definitely get what he means about getting past the point of enjoyment. Ayoade’s direction is assured and meticulous; he spent five months on the sound alone, creating just slightly off-kilter effects to match the film’s aesthetic. He might have envisaged that his experience on Submarine would make some aspects of the production more straightforward, but that turned out not to be the case. Thus it was that a film whose first draft was completed in 2008 took more than five years to finish.